Jamie Whincup will contest his maiden international race, beyond Supercars' overseas forays, next month in the United States. Whincup has accepted a call-up from Kenny Habul to share a Mercedes in the penultimate round of the 2018 WeatherTech SportsCar Championship at Laguna Seca on September 7-9. 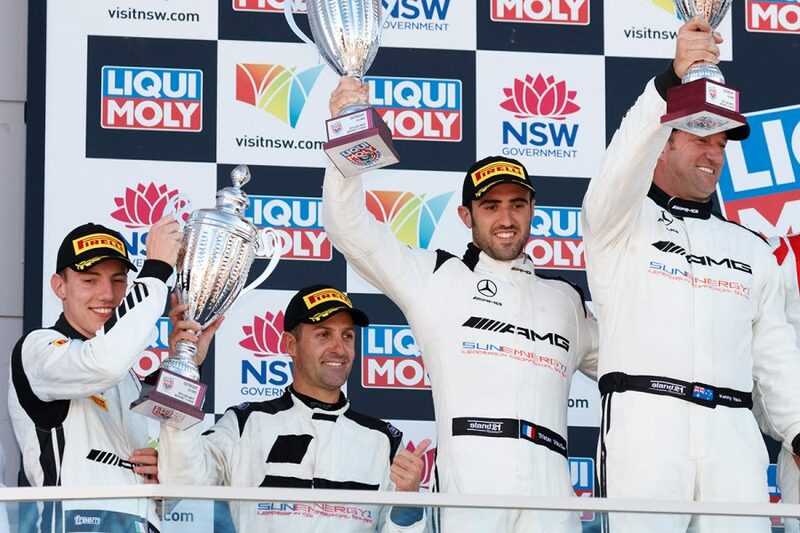 US-based Australian Habul races a Mercedes-AMG GT3 in the GT Daytona class, and had Whincup as part of his driver line-up in February's Liqui-Moly Bathurst 12 Hour. 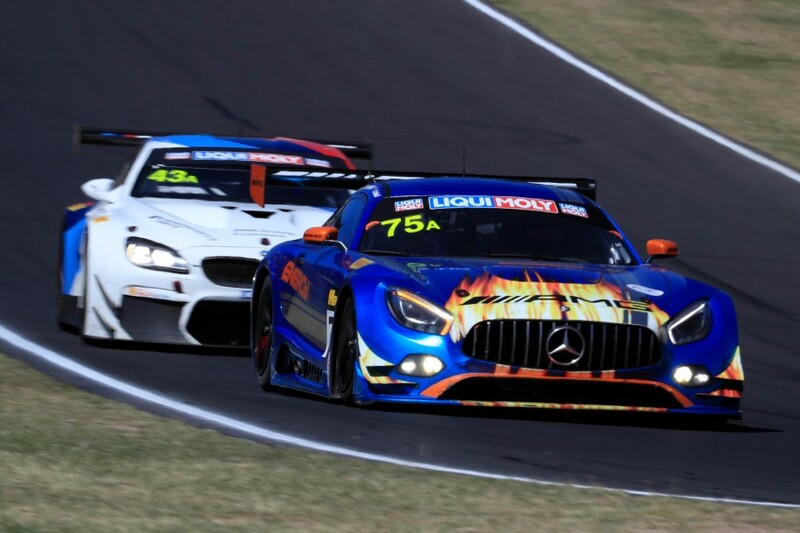 Joined by Raffaele Marciello and Tristan Vautier, Whincup and Habul finished second at Bathurst in a similar Mercedes, below, in what was only Whincup's second outing in a GT car. Whincup moved directly from Formula Ford to Supercars in 2003 and – other than two visits to the multi-discipline Race of Champions in 2012 and '14 – did not branch out until making his GT debut last year. Hosting a two-hour-and-40-minute WeatherTech race, Laguna Seca in California is best known for being home to IndyCar/Champ Car until 2004 and then MotoGP for nearly a decade until 2013. "I've never been to Laguna Seca," Whincup told Supercars.com. "I've watched Champ Car there for many years, back when I was a kid and just really want to experience the Corkscrew, to be honest. "The opportunity came up and I jumped at it. It should be good fun." Whincup has raced in the US before, winning three of the four heats in Supercars' 2013 visit to the Circuit of the Americas in Texas. Next month's IMSA SportsCar event falls in a tight window leading into the PIRTEK Enduro Cup opener the following weekend. Triple Eight will conduct its regular pre-enduro test at Queensland Raceway on September 5, just before Whincup flies out. "It's a lot tighter than what I'd like," he said. "I think we're testing on the Tuesday before the event, which means I can only fly out on the Wednesday and then I've got the Sunday night flight back, to make sure I don't have any jetlag before Sandown. "It's a very, very quick in-and-out." The 35-year-old effectively drew a line through any international outings this year after February's 12 Hour, declaring himself "absolutely tapped with Supercars". Whincup says Habul's invitation ended up being a good fit, and that he's "certainly not chasing" other drives. "Kenny sent me an email and I thought 'gee, this might be a good one to do', so I put my hand up," he said. "I've got no plans, there's nothing more to it than it came up as the right thing at the right time and I grabbed it with two hands." 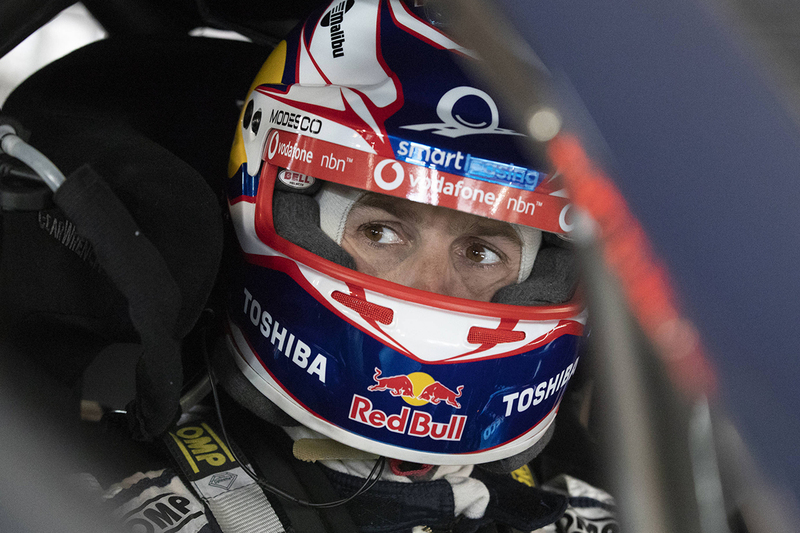 Whincup won't be the only Red Bull Holden Racing Team driver at Laguna Seca, with Shane van Gisbergen's Enduro Cup partner Earl Bamber a regular in the GT Le Mans class for Porsche. Tickford Supercars ace Chaz Mostert will also join the WeatherTech SportsCar Championship later in the season, contesting the Petit Le Mans at Road Atlanta, Georgia, in October.